Chien Hwa 35' trawler powered by a 120 HP Ford Lehman, Diesel Engine with 1200 hours! 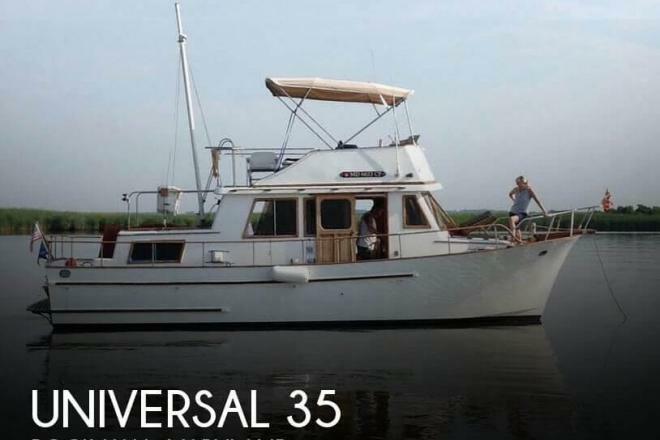 If you are in the market for a trawler, look no further than this 1982 Universal Chien Hwa 35, just reduced to $25,000 (offers encouraged). 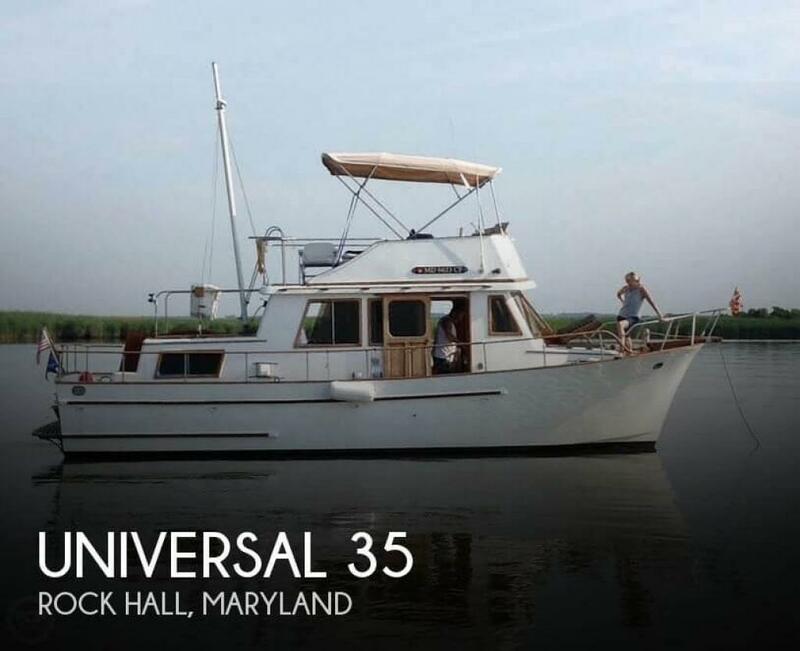 This vessel is located in Rock Hall, Maryland and is in good condition. She is also equipped with a Ford engine that has 1,168 hours. Reason for selling is to big for solo operation..